Our fridge and freezer went out in the middle of summer. The lady who took my phone call was helpful and compassionate. She patiently answered my questions and scheduled our apt quickly. Our tech (Matthew) was great. Our fridge stopped working, then started working, then stopped, then started, etc. It was working fine when he arrived - making the diagnostics more difficult. He spent over an hour testing everything to make sure he got the diagnosis correct. The part that was needed was not in state but he had it delivered in a few days and even came over on his day off to make the final repair. The price was very fair and my fridge is happily humming away. 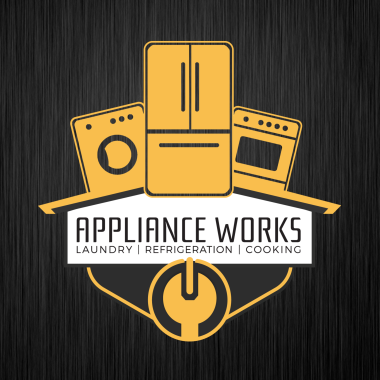 I highly recommend Appliance Works. They did a great job for a competitive price.